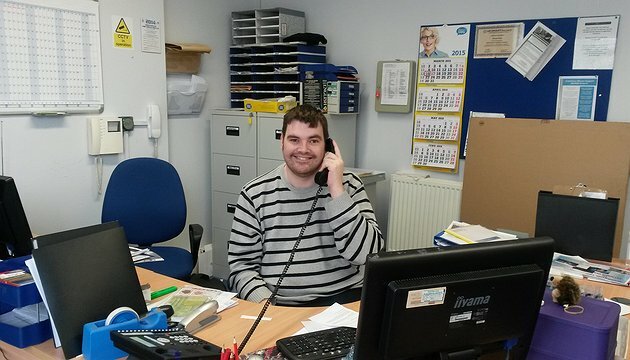 Hi, I am Daniel Mackenzie and have been volunteering at Champions’ House since it opened in September 2014. My role as volunteer is to help out on Reception, answering the phone and assisting the callers with their enquiries. I also book clients in for their appointments, taken membership applications for Champions’ House and help get the room ready for the many activities which are held at there. Since I started volunteering for CAIS, I have met many amazing people who I am glad to have met. Volunteering makes me feel helpful and useful. Being a volunteer helps with my anxiety and depression; I would be lost without volunteering and I am learning new skills each and every day I am here. Volunteering gives me a sense of joy, knowing that I am making a slight difference to people’s lives and my own.